Mr. Berasley is a Certified Fire Investigator/Automotive Forensic Specialist with the responsibility of managing and conducting vehicle fire investigations for FCA. His years of experience include owning and operating his own auto repair facilities & collision company where he was directly responsible for mechanical issues on vehicles, trucks and heavy equipment. He works with law firms and the insurance industry, providing additional services in all fire related disciplines including Fire Testing and Auto Related Mechanical & Electrical Studies. 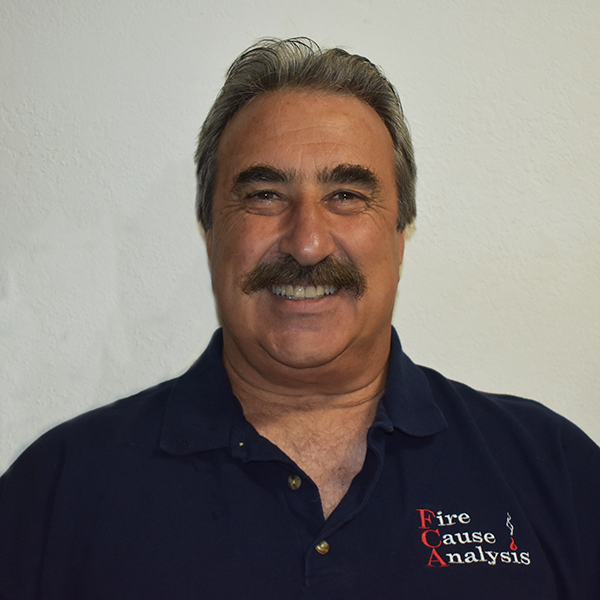 Mr. Berasley has conducted over 6,000 hours of investigations for Fire Cause Analysis. In addition, Mr. Berasley has given deposition and trial testimony in both civil and criminal cases. Mr. Berasley has also conducted numerous presentations, training and live burns related to vehicle fire investigations, including an eight hour training course requested by the US Dept. of Transportation & the National Highway Traffic Safety Administration in Washington, DC. Mr. Berasley is also responsible for all aspects of evidence recovery, handling & storage, and documentation of evidence, including supervising collection and evidence chain of possession in FCA’s facilities in Northern & Southern California & Arizona.